Every morning you wake up is another opportunity to get it right. 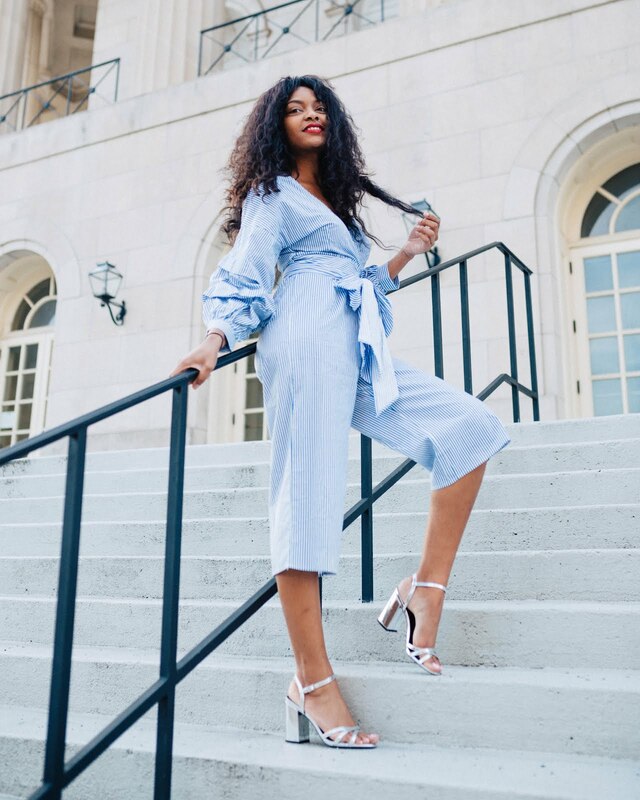 Your health, relationships, career, or personal goals are all brought to the forefront of our minds every night before we go to sleep and in the mornings before we start our day! Did you know that what you eat and drink before bed has an effect on your mental, emotional, and physical? Specifically what you drink can and does have a very big impact on your appearance! From the glow on your face to the dryness of your hands & feet, it is all impacted by what we are putting into our blood stream. 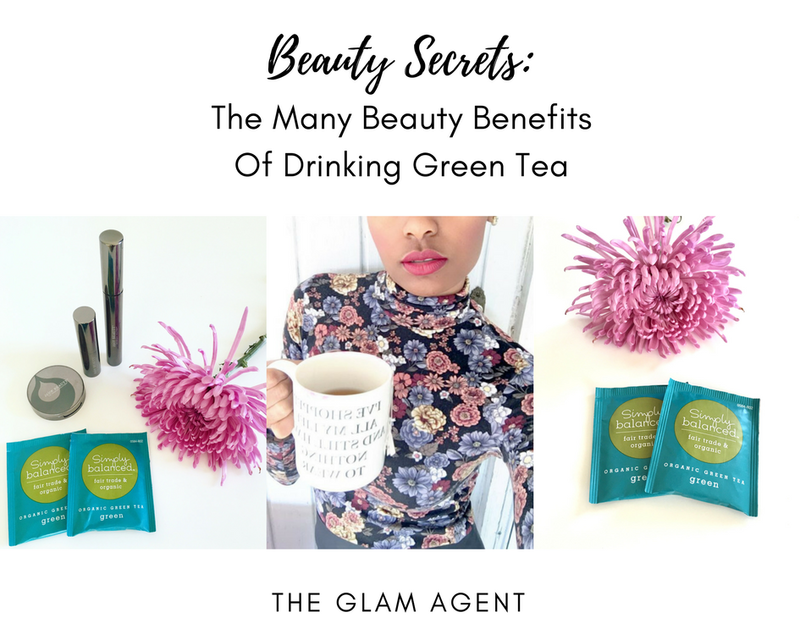 Let's talk about the many benefits that green tea can offer us beauty-crazed people. Ok now let's get to the juicy part...its beauty benefits!